Every year the Swiss Chemical Society Fall Meeting gives young research chemists the chance to present their research to the Swiss chemical sciences community. 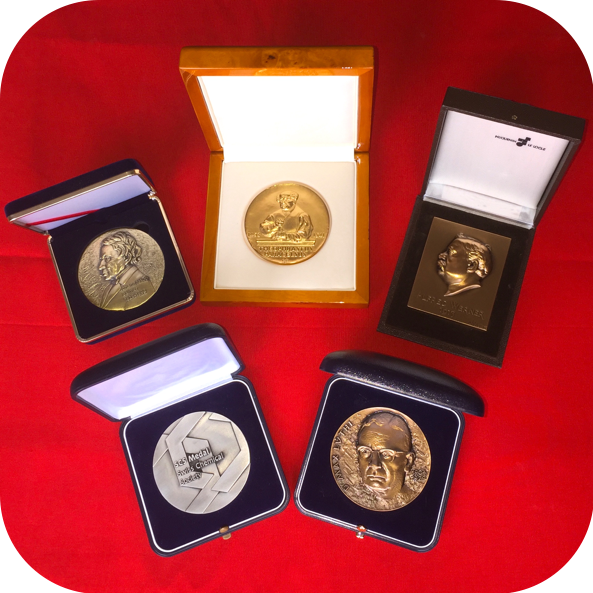 In 2011, at EPFL, 518 chemists took up this opportunity and this issue contains articles by the best oral communication and best poster prize winners, sponsored by the Metrohm Foundation and DSM Nutritional Products respectively. 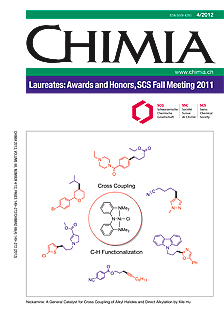 The front cover shows a range of reactions catalysed by Nickamine, developed by Prof. Xile Hu, EPFL, the 2011 Werner Prize winner.